We have already seen Microsoft’s IllumiRoom project via tech demo at CES by Microsoft. There were reports in the last few weeks that Microsoft may release a consumer product based on Microsoft’s research’s IllumiRoom. IllumiRoom augments the area surrounding a television screen with projected visualizations to enhance the traditional living room entertainment experience. IllumiRoom uses a Kinect for Windows camera and a projector to blur the lines between on-screen content and the environment we live in allowing us to combine our virtual and physical worlds. For example, our system can change the appearance of the room, induce apparent motion, extend the field of view, and enable entirely new game experiences.Our system uses the appearance and the geometry of the room (captured by Kinect) to adapt the projected visuals in real-time without any need to custom pre-process the graphics. What you see in the videos below has been captured live and is not the result of any special effects added in post production. 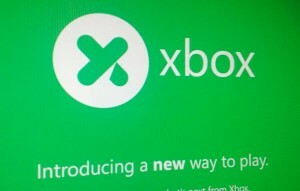 Is this the new Xbox logo that we’ll be seeing on May 21st? We know that the console exists with “Durango” as a code name, but we have been hearing over and over that the final device is going to be called the “Xbox Infinity”, and the image below is purported across Twitter and Reddit to be an “official leak”. But the logo on the left – sent to us by a source here in Seattle – doesn’t mention “Infinity” at all. In fact, it does more to reinforce a rival rumor that the new Xbox will in fact be called just Xbox, similar to how Apple AAPL +2.15%’s third-gen iPad was just called “iPad” and not “iPad 3”. 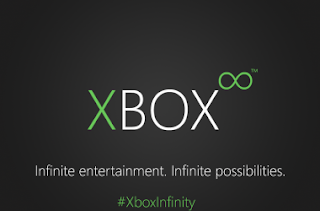 If the name is “Infinity”, though, then its taglines, like “Infinite Entertainment”, make sense. Microsoft MSFT -0.5% is interested in making sure its next Xbox becomes the centerpiece in users’ living rooms for more than just games. The current Xbox generation is as useful for watching movies as it is for blasting aliens, and we can expect Microsoft to want to expand on that as much as possible. In addition to moniker whispers, we’ve heard a couple of things about the new Xbox’s new controller. Sources at Microsoft say that it’s a logical generational increment from the 360’s but with one major upgrade: A touch-sensitive area, similar to a feature on Sony’s new PS4 controller. The sources tell us that the touch area, which would be used for gestures to compliment the Kinect sensor bar, is also “clickable”, allowing it to act as a traditional directional control pad, like the one on the lower-left of current Xbox controllers. No matter what Microsoft calls it (and it most likely won’t be the “Xbox 720” because, let’s face it, that’s stupid) it’s going to face a little fan resistance at launch. A much-publicized Twitter gaffe by a now-former Microsoft product manager essentially confirmed that the device will require an Internet connection to operate – even when a player is playing a game by themselves off of a DVD – which some gamers aren’t happy with, especially those in remote locations where Internet access can be spotty at best. When asked to comment on the name of the console and possible controller changes, Microsoft didn’t have much to tell us. “We’re excited to share more about the new generation of games, TV and entertainment on May 21, but have nothing further to share at this time,” a representative told us. We can understand that. 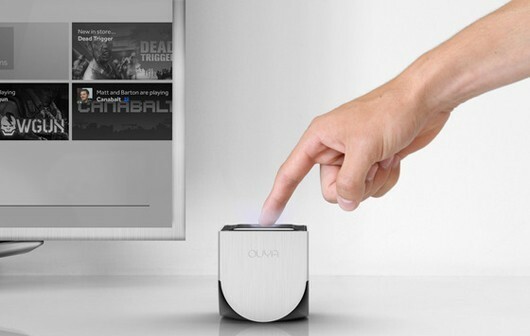 The Ouya has surpassed 10,000 registered developers. The news comes courtesy of Ouya's head of developer relations, Kellee Santiago, who told Joystiq that the tiny console just passed the significant milestone. Santiago didn't divulge any of the studios that might be on the list, but noted there should be some announcements in the "upcoming few weeks." 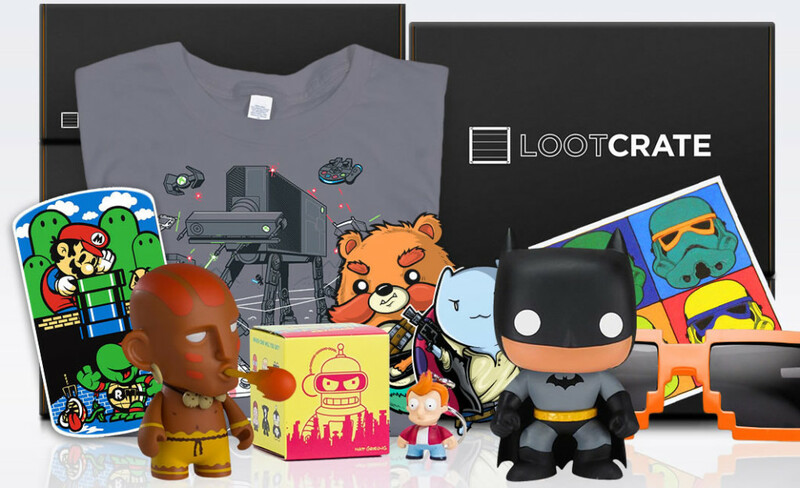 Some of the high-profile names we've already heard include Double Fine, Polytron, Airtight Games and Minority Media. We spoke to Santiago regarding her role at Ouya and how she plans to expand its library and attract developers. Expect more on that conversation next week. Following the leaks of Windows Blue 9364 few weeks back, it is time for another build. 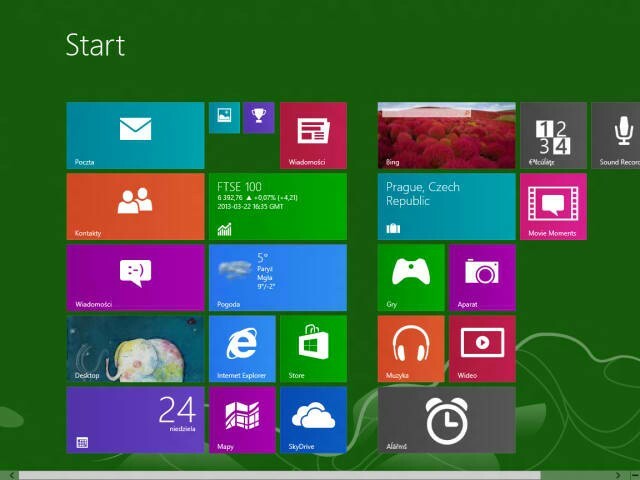 Windows Blue Build 9369 has leaked online and available for download from p2p networks. We are yet to download and check for new features and updates in Windows 8, if you do before us, please let us know the updates/changes in the comments section below. 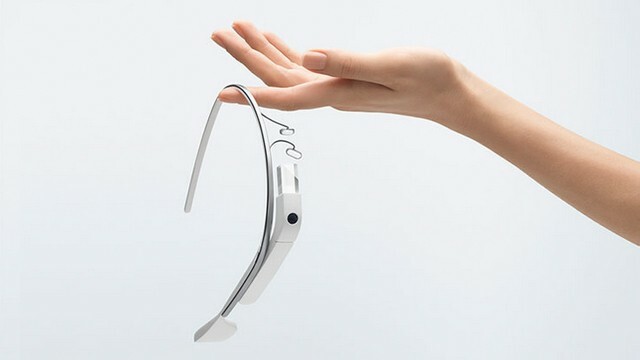 Google just released the official specs for Google Glass (after releasing the API too) and the futuristic frames come with 16GB (only 12GB will be usable) Flash memory, 5 megapixel camera for stills, 720p video recording, Wi-Fi b/g, Bluetooth and a battery that can handle "one full day of typical use". Microsoft had originally been planning to unveil its next-generation Xbox details at an event in April, but The Verge has learned that the company has pushed this back to May. Windows watcher Paul Thurrott revealed recently that Microsoft is planning an Xbox event for May 21st, and we understand this date is accurate. This is the tentative date for a next-generation Xbox announcement, but Microsoft had originally planned an April 24th event. 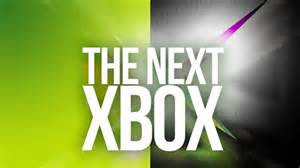 Sources familiar with Microsoft's Xbox plans have revealed that the event will be at a small venue with a focus on providing the very first details on the next Xbox, codenamed Durango, and Microsoft's plans for Xbox in 2013. Recent rumors have focused on reports that Microsoft's next Xbox may require an always-on internet connection. Comments by Microsoft Studios creative director Adam Orth, asking why there was drama over the always-on rumors and telling people to #dealwithit, forced Microsoft to issue an official apology. The Verge understands that Microsoft has reminded employees that any communications about the next-generation Xbox must remain confidential, following Orth's comments. Microsoft's next Xbox is expected to debut later this year, with a full unveiling at E3 in early June. Microsoft recently revealed that Xbox is part of the agenda for its Build conference in late June, where developers will likely learn about the company's next-generation plans. We understand that the next-generation Xbox software will be based on Windows 8, feeding into Microsoft's strategy of placing Windows at the heart of its products and services. With an Xbox event in late May, alongside E3 and Build in june, it's shaping up to be a busy summer for Xbox.